The first team from Kosovo to be involved in any UEFA competition are among a record 59 sides from 47 associations entered in the 2016/17 UEFA Women's Champions League. Having been admitted to UEFA in May, the Football Federation of Kosovo (FFK)'s first representative club will be WFC Hajvalia. Meanwhile, the increased entry is also down to the fact 12 nations, up from eight, now receive two places in the competition. Of the 59-team field, 36 will feature in the qualifying round draw on 24 June, with the other 23. • Holders Lyon, the top two clubs from the 11 highest-ranked countries and the champions of the 12th-ranked nation (Norway) in accordance with the association coefficient rankings receive byes to the round of 32, as per the access list. • The other 36 entrants (Norwegian runners-up Avaldnses and the champions of the remaining 35 associations) must compete in the qualifying round from 23 to 28 August for nine spots alongside those 23 sides already in the knockout phase. • For the qualifying round draw at 13.30CET on 24 June in Nyon, the qualifying round hopefuls are ranked according to their coefficient, and in the draw one team from each of the four established seeding positions will be allocated to one of the nine qualifying groups. • Nine clubs have also been designated as hosts: Apollon, Twente, PK-35 Vantaa, SFK 2000 Sarajevo, Medyk Konin, Osijek, Pomurje, Wexford Youths and Cardiff Met. They will be drawn first from a separate pot and placed in their group according to their seeding position. The selection of Cardiff Met means the competition will both begin and end in the Welsh capital as the final is on 1 June 2017 at Cardiff City Stadium. • The nine qualifying group winners proceed to the 1 September draw for the round of 32, with the two-legged knockout phase commencing in October. • Debutants in round of 32: Eskilstuna United, Manchester City, Sturm Graz. • Debutants in qualifying round: Avaldsnes, Ramat HaSharon, Newry City, Breznica Pljevija, Criuleni, Hajvalia (the first Kosovan entrants). • Faroese champions KÍ Klaksvík maintain their unique record of entering all 16 seasons of UEFA women's competition. • Holders Lyon and last term's runners-up Wolfsburg are the only past champions in contention this season. 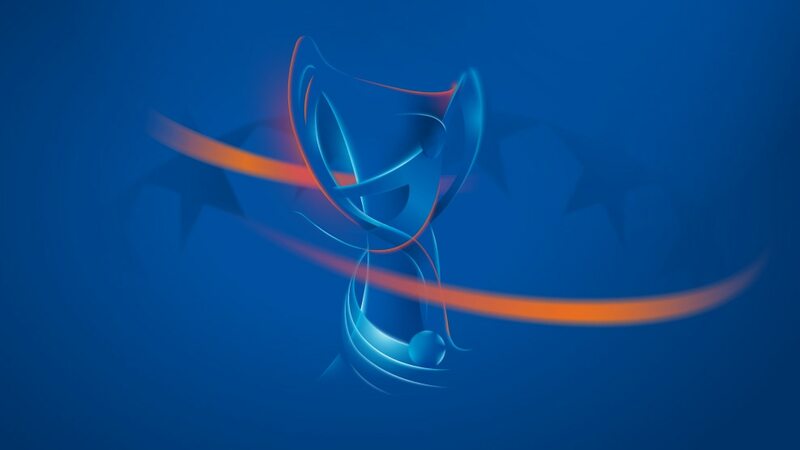 Paris Saint-Germain, Fortuna Hjørring and Zvezda-2005 are past finalists. • Scotland have two entries for the first time.